Cheaper Car Hire in Milos Island Airport - Compare Estate, SUV, Jeep, Cabrio & MPV low cost rental on Milos. 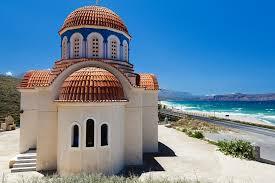 Compare low cost car hire on Milos Island National Airport (MLO). Our renowned Milos SUV & MPV rental suppliers, have a good range of vehicles to rent, including 7 & 9 seater minivans. We have discounted rates from quality car hire companies, that help you save when you pre-book through us. Choose from:- Abbycar, Auto Union, Europcar& Global. Yes, it is cheaper to book here, than to go to these companies direct. 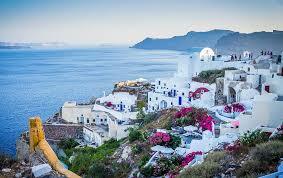 Tourism plays a large part, with the Greek economy slowly coming out of the doldrums of the last few years, so pay a visit, spend some money and help! The currency is the Euro. To call, Greece, dial +30 first. Cars are left hand drive. 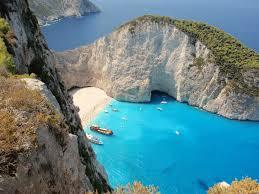 We offer cheaper holiday auto hire on Milos. 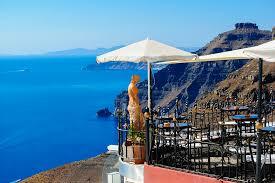 Milos Airport holiday auto hire made simpler. Rent a discounted SUV on the island of Milos. 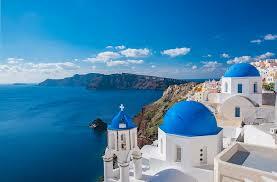 Save when book Milos Island National Airport (MLO) here.